Develop and Maintain Your Skills: Volunteering . . .
e. There's skunk breath in the breeze – Sheree Fitch. Born (January 19, 1931) in Montreal and raised in Halifax, Robert MacNeil graduated from Carleton University in Ottawa in 1955. He began working in the news field at ITV in London, then for Reuters, and then for NBC as a correspondent in Washington, DC, and New York City. Beginning in 1967, he also covered American and European politics for the BBC. MacNeil rose to fame during his coverage of the Senate Watergate hearings for PBS, which led to an Emmy. This helped lead to his most famous news role, working with Jim Lehrer to create The Robert MacNeil Report with Jim Lehrer in 1975. The program was later renamed The MacNeil/Lehrer Report and then The MacNeil/Lehrer NewsHour. MacNeil left the show in 1995. MacNeil has written several books, some about his career as a journalist, but since his retirement from NewsHour he has also dabbled in writing fiction. 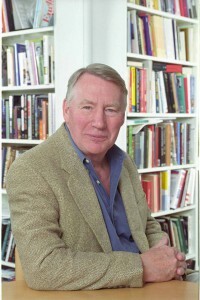 His books include Breaking News; Burden of Desire; Eudora Welty: Seeing Black and White; Looking for My Country: Finding Myself in America; The People Machine: The Influence of Television on American Politics; The Right Place at the Right Time; The Voyage; The Way We Were: 1963, The Year Kennedy Was Shot; and Wordstruck: A Memoir. 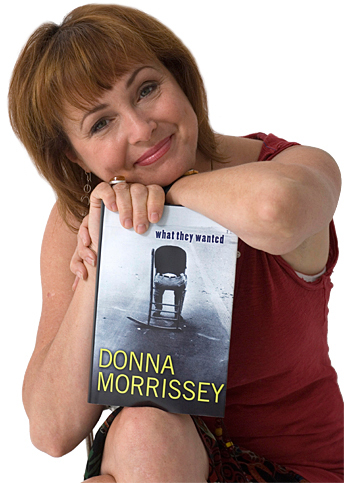 Donna Morrissey is the award-winning author of Kit's Law, Downhill Chance, What They Wanted, and Sylvanus Now, which was shortlisted for the Commonwealth Writers' Prize. She recently wrote a children's book, Cross Katie Kross, illustrated by her daughter, Bridget. Her latest novel is The Deception of Livvy Higgs. Morrissey grew up in The Beaches, a small fishing outport in Newfoundland, and now lives in Halifax. It has become a truism in the past decade that some of the most dynamic fiction in Canada originates with a handful of writers from the East Coast. Morrissey is one of those writers, different in their ways, but all firmly of their place, creating and defining that place and giving voice to it through fiction. But make no mistake, these are not regional or provincial writers. In fact, universal truths are often more likely to originate from the smaller lanes than the grand boulevards. Morrissey stands out for her descriptive powers, her wonderful turns of phrase and the inner complexities of her characters. In this plenary session, the chairs and directors of two key EAC initiatives provide information about the achievements and future plans for certification and the new Editing Canadian English. 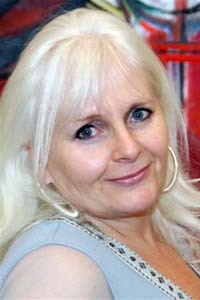 Anne Brennan, CPE and co-chair of the certification steering committee, spent 25 years in house before going freelance. She edits educational, technical, and corporate materials, builds websites, and manages projects. 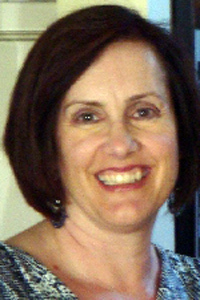 Janice Dyer, CPE, is co-chair of the certification steering committee and has been a freelance editor for over 15 years. 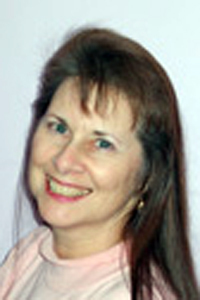 She specializes in educational publishing and also works with health care, government, and NGO clients. 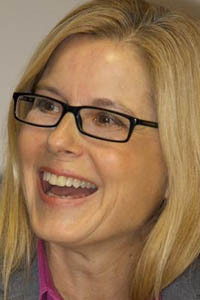 Karen Virag is EAC's director of publications and editor-in-chief of the content revision for Editing Canadian English. 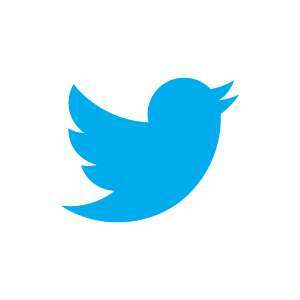 She is supervising editor at the Alberta Teachers' Association and a freelance writer and editor. Elizabeth Macfie is co-chair of EAC’s publications committee and past co-chair of the Meeting Professional Editorial Standards update project. She has been a freelance editor and indexer for 17 years and is EAC-certified in stylistic editing, copy editing, and proofreading.